Wouldn’t we all like to take a year off to live in Italy? Australian mum Elise Heslop has done just that, but don’t worry – she is now bringing the best in Italian kids furniture back home. 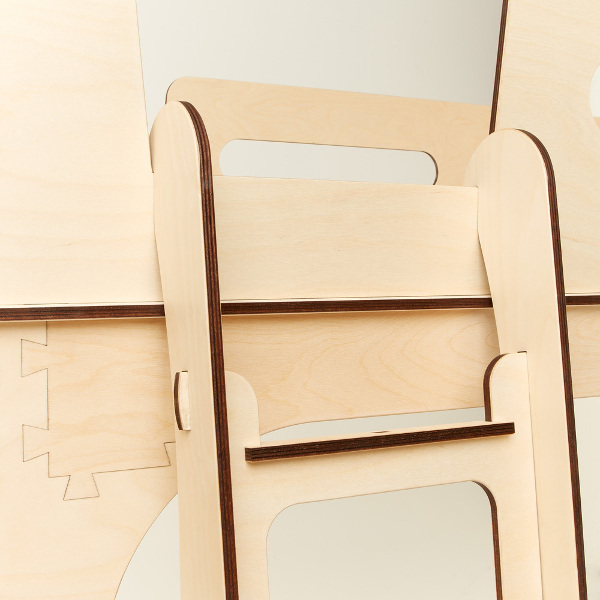 Plyroom sells beautiful kids furniture designed and made in Milan. Elise launched the eco-friendly company in November after being so inspired by the creative use of small spaces in European homes. Not only are Plyroom items made from sustainable timber, they are finished with only non-toxic materials. But what I love most about Plyroom is the practicality of their products. Take the Sleigh Single Bed, which is a perfect transition bed for toddlers. 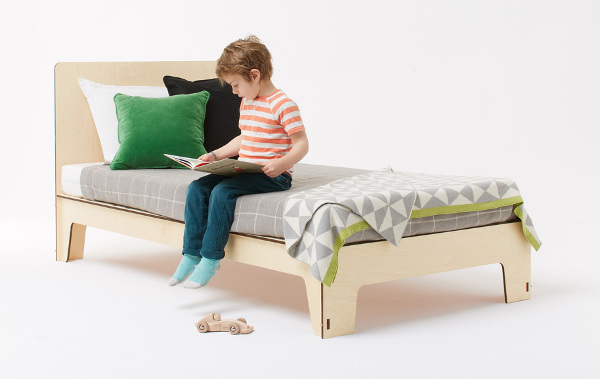 It becomes a Singolo bed as children grow older – just slide the sleigh sides away. It costs $1320. 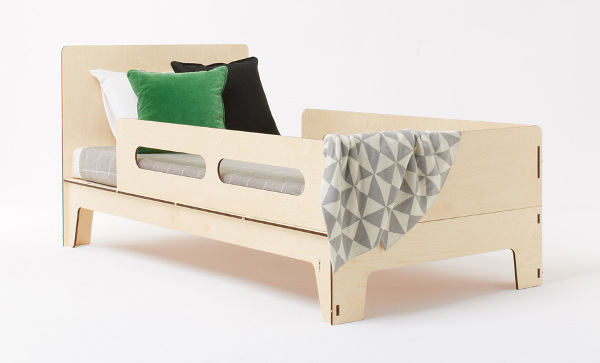 Like the Sleigh Single Bed, the Singolo Single Bed is made entirely of wood. It’s shipped flat and all you need to assemble it is a hammer. The base features holes for mattress ventilation. This bed comes in a natural wood finish or with coloured accents. It costs $975. 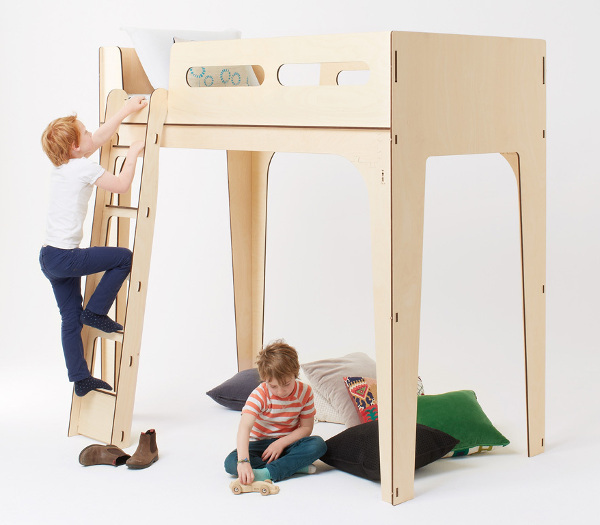 Saving the best until last – the Dream Cloud Loft Bed will really get your kids excited. It’s a terrific space saver, with the hidey-hole underneath perfect for another bed, desk or chairs. And while it’s made in Italy, it complies with Australian and New Zealand safety standards. The ladder can be positioned on either side of the bed and has safety tread on each step. The Dream Cloud Loft Bed costs $1345. 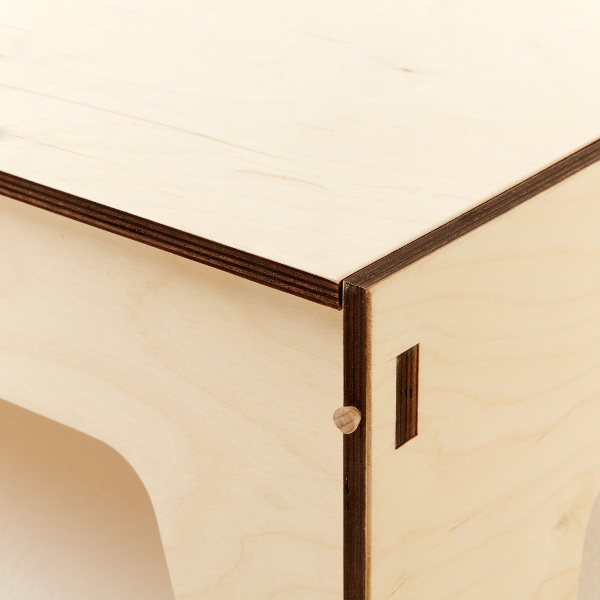 Plyroom products are made to order in Italy, so allow eight to twelve weeks for shipping.